Chicken Bones inspired recipes to enjoy all year round! 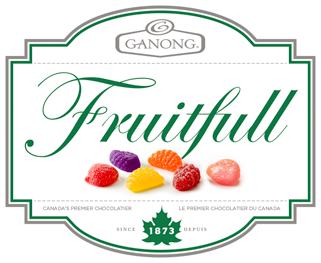 Ganong is Canada’s oldest chocolate and candy company. 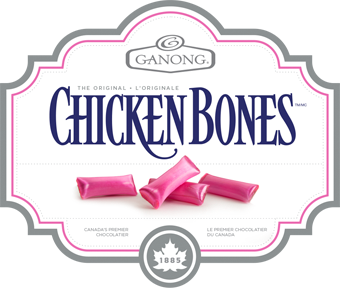 Established in 1873, Ganong has been an innovator responsible for many Canadian confectionery firsts: Delecto boxed chocolates, Chocolate Nut Bars, Heart-shaped Boxes, Ganong Original Chicken Bones. Ganong Chocolatier historic boutique, located in the heart of downtown St. Stephen New Brunswick Canada. 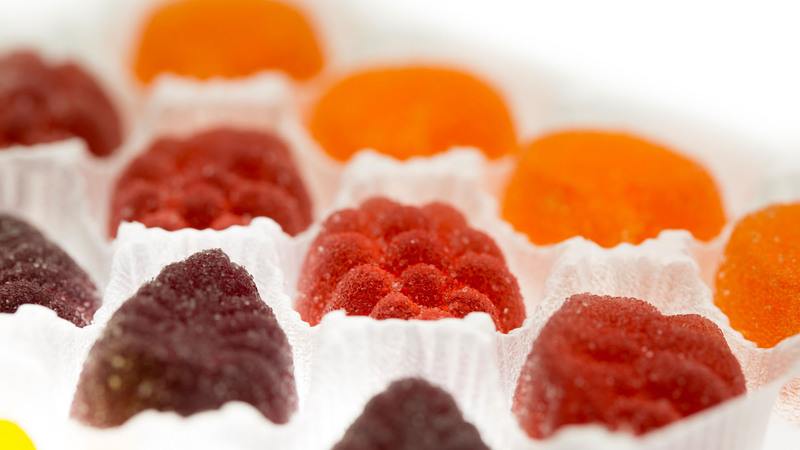 Featuring premium artisan chocolates and confections, since 1873. 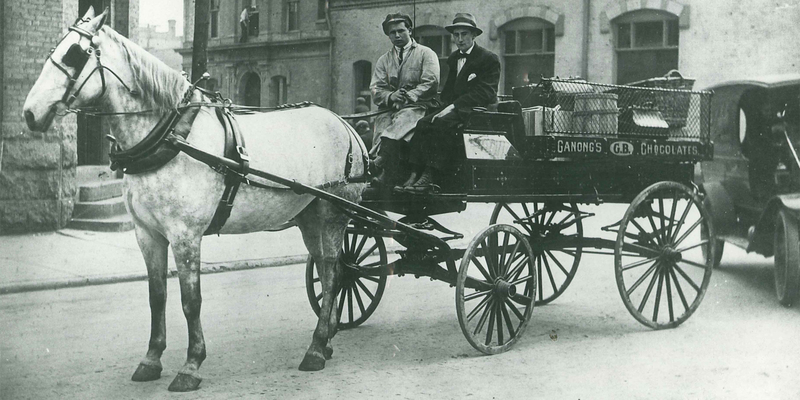 Discover the sweet story behind Canada’s oldest candy and chocolate company. 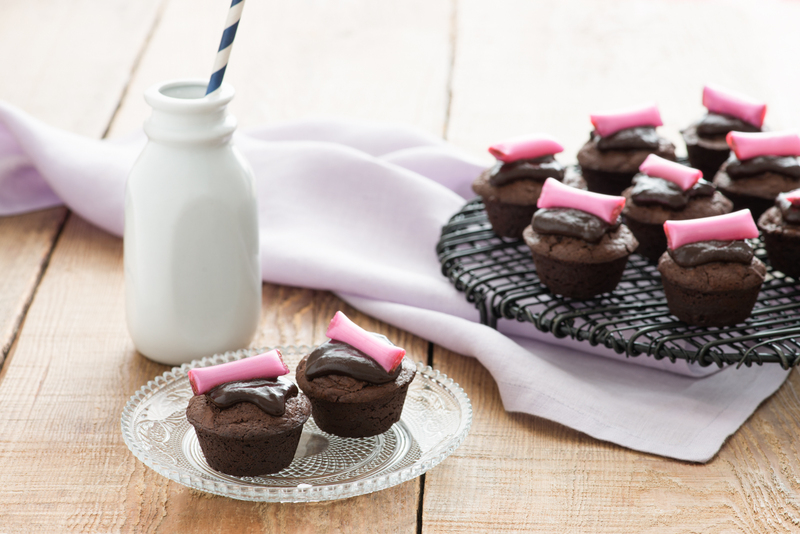 Explore our variety of premium chocolates and confectionery treats, made in Canada since 1873. 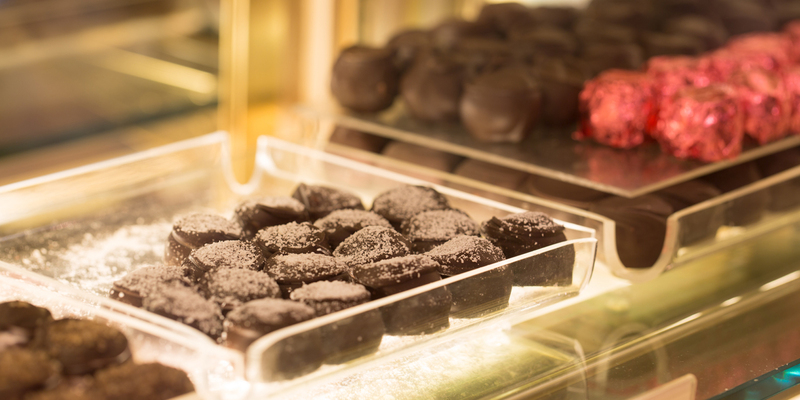 Ganong Chocolatier historic boutique, located in the heart of downtown St. Stephen.